Tesla Motors has scored one more minor win in its ongoing battle to sell vehicles in dealership-controlled US states. This win comes in Pennsylvania, where Tesla Motors has been granted an exception. 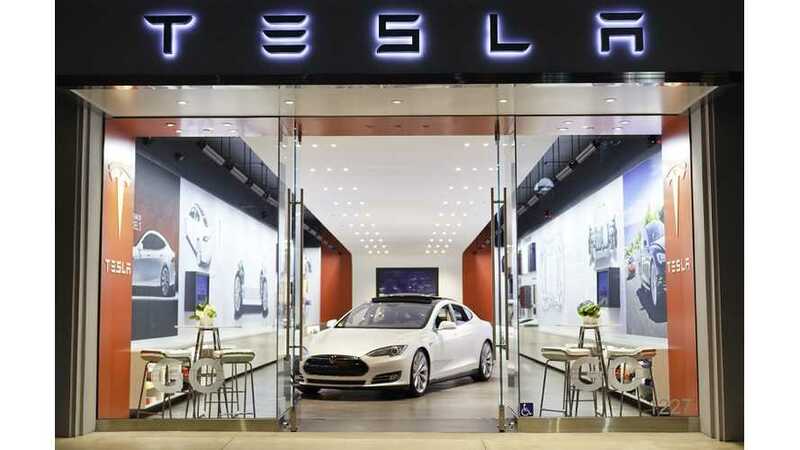 The exception allows Tesla to open up a total of 5 stores statewide in which the automaker will be allowed to fully sell its electric vehicles. "Tesla Motors Inc., which has battled U.S. auto dealer groups over its direct sales of electric cars through company-owned stores, was approved by lawmakers in Pennsylvania to expand retail operations there." The legislation "lets the Palo Alto, California-based carmaker increase the number of stores in Pennsylvania and add more service centers. The legislation, which allows as many as five stores in the state, passed 197-2 in the House and still must be signed by Governor Tom Corbett, a Republican, to become law." Bloomberg says it received confirmation of this pro-Tesla legislation via an email from the automaker. Our guess is that Bloomberg is the only news outlet that received this email. “I regard this as the glass is half full." Meaning it's not an all-out win for Tesla, but it's better than nothing. 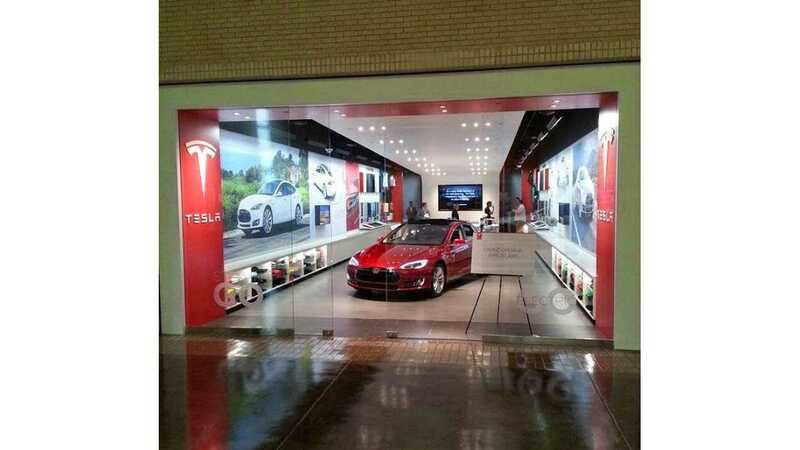 "Tesla now operates a Pennsylvania store in King of Prussia and service centers in Devon and Norristown, and plans to open a store in Devon soon."